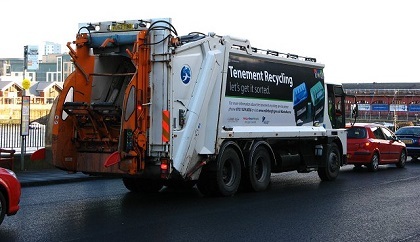 Drivers in Fife are being urged to be patient and drive safely around bin lorries and workers. 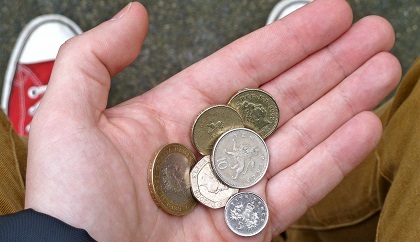 Employers in North East Fife are being praised for paying their workers the real Living Wage. Killing Eve star Jodie Comer has said a female fan once asked if she would strangle her. A man is fighting for his life after being shot with a crossbow outside his home.